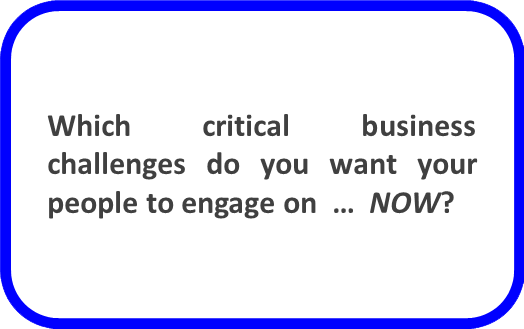 If you are asking yourself these or similar questions… Let’s talk! … using a broad range of participative processes including … Dialogue Facilitation, Powerful Questions, Open Space, Appreciative Inquiry, World Café, Mediation, and of course cultureQs. I personally offer all services in English and German. An extensive international network of highly qualified colleagues enables us to service clients requiring support in additional languages. Selected examples of past projects can be found here. I work with you and your people, WITH the natural flow of change to Shape a Healthy Generative Organisation Culture with the adaptability to continuously adjust to the rapid changes of our modern world. Change is ubiquitous. It is, and always has been, simply an element of our dynamic world. Some management consultants claim that you can’t change an organisation’s culture. This is nonsense. Numerous other management and change consultants claim they can change an organisation’s culture. This too is nonsense. 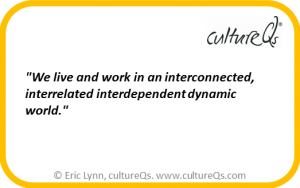 You can change your organisation’s culture … from the inside. 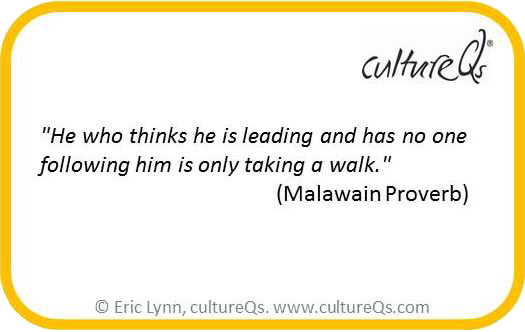 Indeed, a leader’s responsibilities include the Shaping their Organisation’s Culture. Successful Culture Change involves a shift in the Organisation’s way of doing business, both internally and externally. Defining new structures and strategies may be necessary, but are not enough to ensure the success of a change initiative. When people align and engage with the new direction and ideas, and engage with each other, they take ownership. Values are ‘lived’ and therefore real. Behaviour change is a consequence. A note on “Change Management’ … The concept is an Oxymoron. The human side of Change cannot be ‘managed’. There is an essential difference. Transformation is fundamental, describing a change in the complete eco-system. Digitalization has the potential to totally transform the way many corporations do business. Leveraging this potential is transformation. Difference is a natural resource. 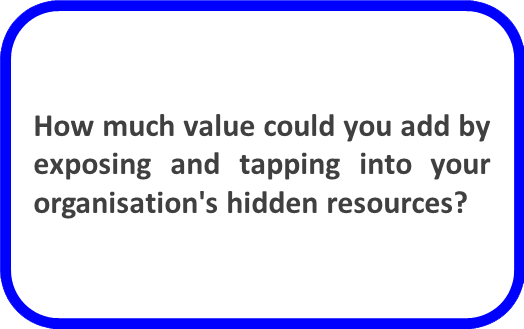 In organisations, difference only has value when it is perceived as valuable. Then, it can be leveraged. 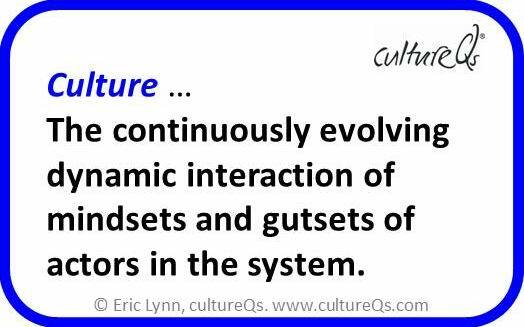 Using cultureQs as an accelerator to align and integrate, we work with the dynamic of culture, to uncover and leverage the potential within all groups in your organisation. The notion of Culture is widely misunderstood. Far too often, it is presented in terms of specific categories attributed to people (all categories are constructed and therefore artificial), simplistic static statements (the world changes as do we), measurements of components (we cannot meaningfully measure concepts and feelings). All such approaches are divisive and unnatural … which is the reason that most attempts to leverage cultural differences fail. Only by enabling people to connect with each other and their environment, while focusing on the business and using approaches that reflect natural eco-systems, can this natural resource be beneficial to organisations. 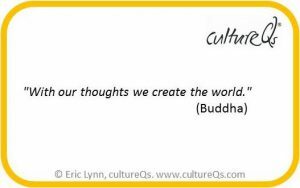 Culture is merely a concept yet all pervasive. It is not simply important. It is the essence of who we are, thereby determining why we do what we do. It is the Soul of the Organisation … and continuously evolving. A team is a group of people working as an integrated unit to achieve their commonly understood common goals. Only an integrated team can be productive. If they are not integrated, resources are being wasted. With a core Business Question providing focus for the group purpose, cultureQs creates the space required for generative conversations that connect. The deep insights that group members gain open and broaden perspectives. This mindset change forms the foundation for leveraging the potential inherent in the diverse approaches of team members. They focus on the business. Results improve. When people get stuck, I enable them to expand their perspective and shift towards productive collaboration. We set the ground rules before starting. I may be a mediator or a facilitator, or both. Resolving conflicts entails realigning perspectives while focusing on the Business Question. Professional conflicts may be generative, leading to new innovative ideas. Personal conflicts are destructive; psychologically harmful and economically wasteful. In healthy organisations people are able to distinguish between professional and personal disagreements. 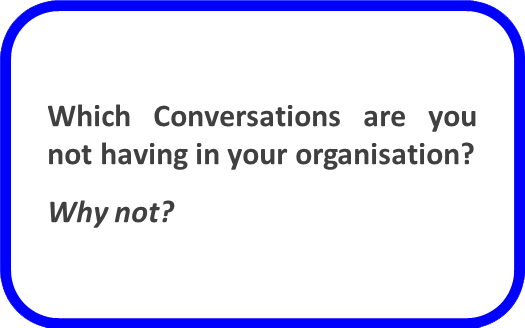 If you are asking yourself these or similar Questions, wondering how you can add value to workshops, events or conferences, do get in touch. We will co-design the event. I will facilitate it, enabling you to participate fully. Regardless of the leadership style you favour, Leading is first and foremost integrity with oneself. When a leader reflects this, others will follow naturally. It’s a journey … continuously renewing and redefining itself. This is generative leadership. 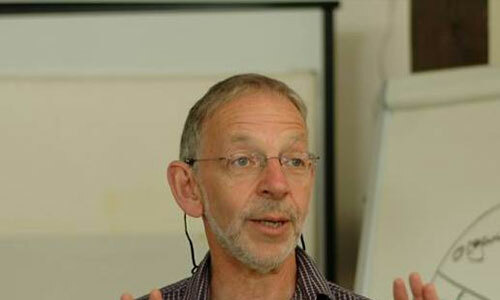 … knowing oneself, understanding and working with a variety of world views, evolving with and developing the business. 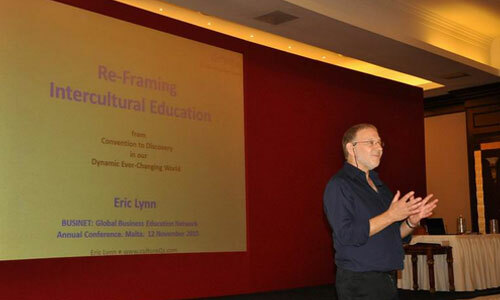 I am an engaging keynote speaker who challenges audiences to reflect on conventional patterns and approaches; and welcome enquiries on the themes of Culture and Change for conferences and events, both public and internal. Where it adds value to the event, I use cultureQs to activate participants with a focus on the conference theme, which has the additional benefit of simultaneously enabling meaningful connection among participants. I accept a limited number of coaching clients. Organisations quite rightly expect high performance and results from executives. And executive life can sometimes seem lonely when dealing with apparently conflicting demands from business owners, customers and those people for whom you are responsible. As your executive coach, I encourage you to take a holistic view, examine your challenges from a range of perspectives, and ask yourself Questions which you previously may not even have considered.